Pig Ate My Pizza, and MN BBQ Co.
Everything you want to know about Travail's big move, Pig's new brewpub, the opening of MN BBQ Co., and the Travailian member program. Save your seat for one of Travail's upcoming dining concepts at their Minneapolis residency, or get wild at one of the Collective’s upcoming special events. 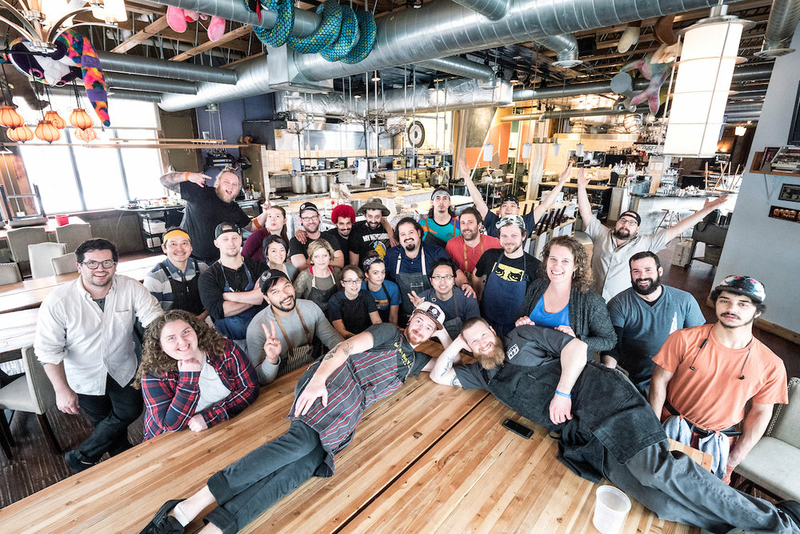 View our current open positions within the Travail Collective and learn how to become part of a fast paced, creative, and hardworking kitchen team.